Several months after the release of the 2013 industry census, Governor McAuliffe signed Executive Order 31, identifying energy efficiency in state government as a priority for his administration and establishing a goal of reducing state government electricity consumption by 15% by the end of 2017. 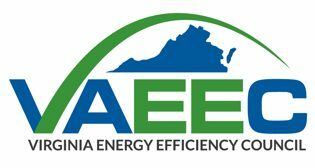 According to the 2018 Virginia Energy Plan update, Virginia has achieved 40.8% of this goal through energy performance contracting (EPC), totaling approximately $900 million in a portfolio representing state and local agencies. The 240+ projects have resulted in the calculated savings of 63.6 million kilowatt hours (kWh) of electricity. 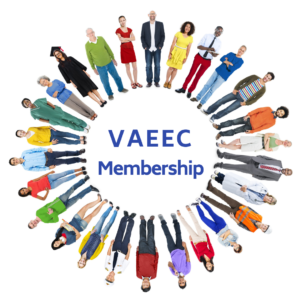 The VAEEC’s recommendation for performance contracting is to expand the state’s energy efficiency program for state and higher education facilities. Much like federal legislation requiring justification for inaction on performance contracting, state agencies and departments could be required to provide to the Governor’s office their rationale for not implementing energy performance contracts that guarantee savings and could lower the tax burden on the Commonwealth’s citizens. 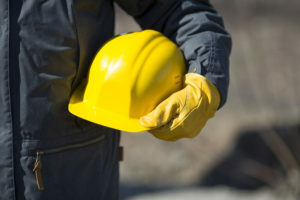 Even though Virginia has made significant progress with performance contracting in recent years, it remains a largely untapped source of cost savings. 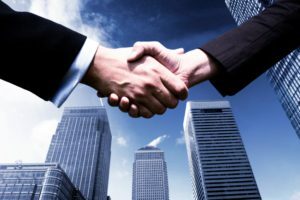 According to Trane, a leading energy performance contracting company in Virginia, they have been able to save their public-sector clients 20-40% on their energy bills through Energy Performance Contracts. These expenses are recovered through energy upgrades, at no additional cost to taxpayers, through work that pays for itself. Over the next 10-15 years, Trane estimates that there is more than $1B in untapped self-paying energy efficiency projects in public buildings still left to do in Virginia. Over $3 billion in deferred maintenance has built up across state agencies and higher education institutions over the last several years due to the recession. These budget constraints have caused increased competition for capital dollars, wherein deferred maintenance is usually the last to be addressed. Typically, at least half of all deferred maintenance is energy-related and could be reduced through performance contracting. Performance contracting can help divert needed capital dollars away from buying replacement chillers, lighting, etc, and instead funnel those dollars to mission-critical activities — all while upgrading the performance, functionality, and comfort of the facilities. Operating budgets will also be reduced through both lower energy costs as well as reduced maintenance costs. Performance contracting can help address the most urgent needs and significantly reduce deferred maintenance in the Commonwealth. Energy Performance Contracting (EPC) is available to all state agencies and public bodies in the Commonwealth. It is a budget-neutral approach to implement energy-saving improvements without using funds from capital budgets. Work is done through an energy service company, and guaranteed cost savings from the project cover the price of the equipment installed. More information can be found on the DMME fact sheet. When looking to significantly reduce energy costs of a state facility, a state agency can enter into an energy performance-based Read more.